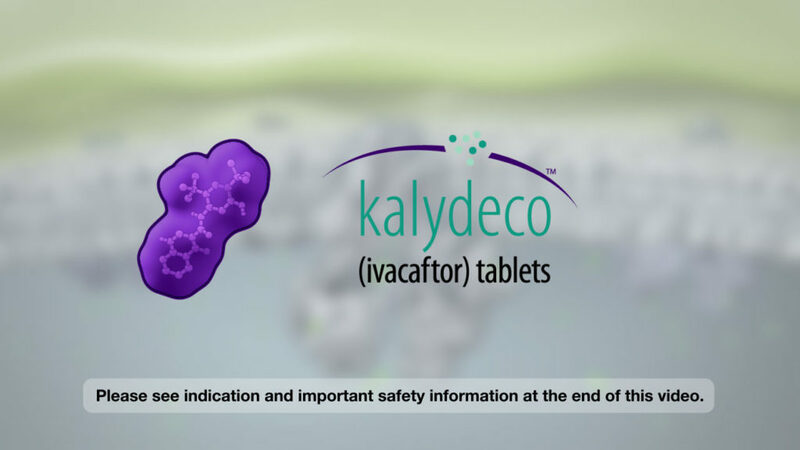 State-Of-The-Art 3D MOD animation for the pharmaceutical and biotechnology industries. We make complex pathological processes easy to understand. It starts with research: a review of the scientific literature and your key messages, from which we craft a narration script and detailed storyboard, both referenced and annotated for smooth regulatory approval. 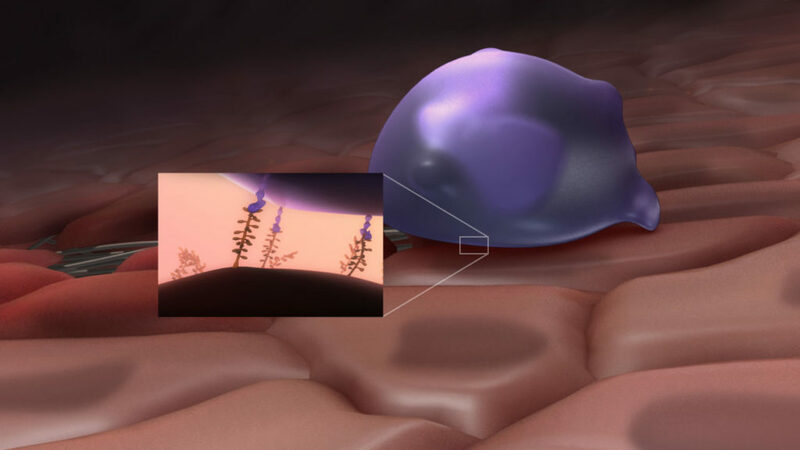 Our 3D medical animators are trained in cell and molecular biology, anatomy, physiology and pathology to ensure scientific accuracy in every detail. Audio design services include voiceover, sound effects and music. 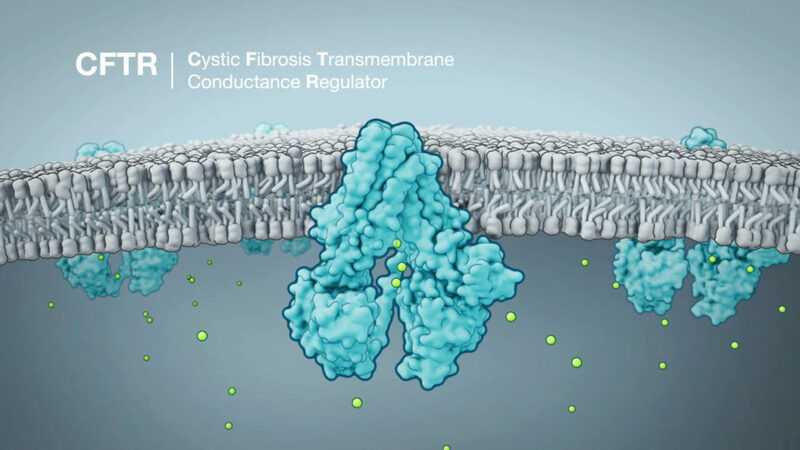 The result: a beautifully-crafted MOD animation you can leverage in multiple channels: congresses, symposia, e-detail aids, Web, CME, and news releases. 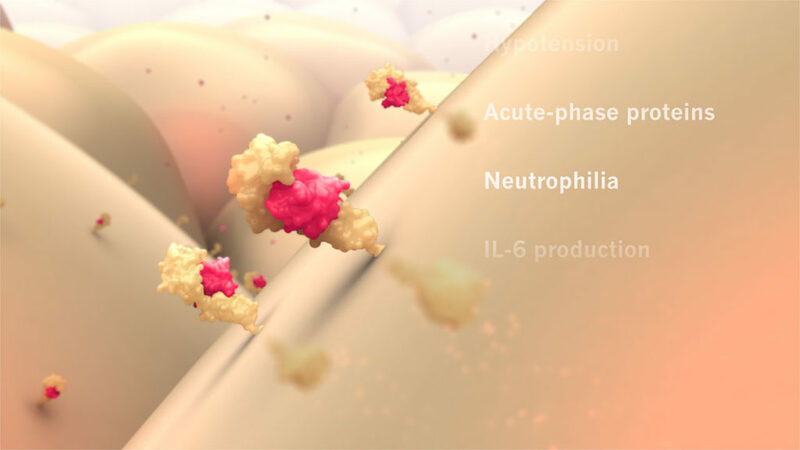 We created this short film for skin biology researchers to use as a visual aid in presentations within a cosmetics company. 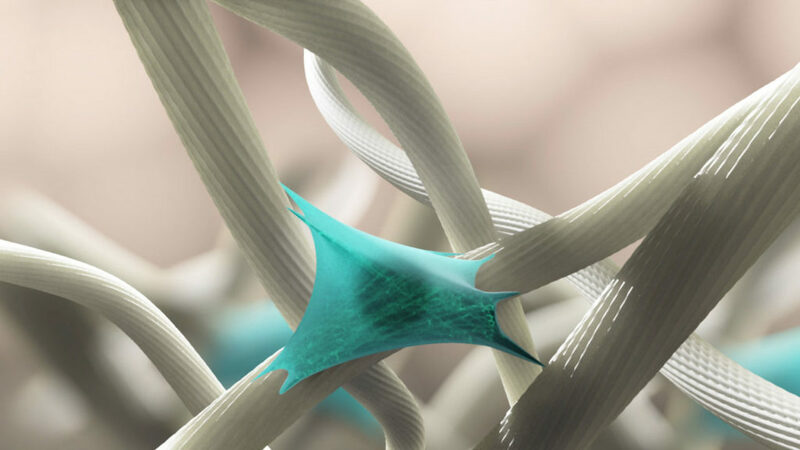 It explores the core science concepts of skin integrity behind the development of a novel dermatological product. 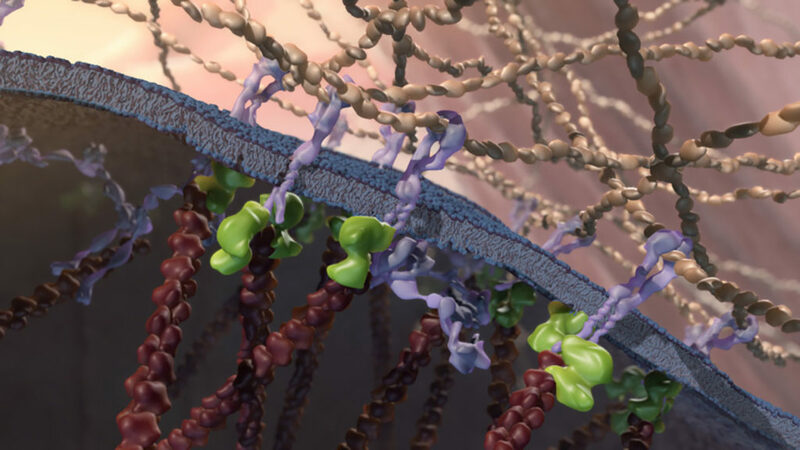 Our visual challenges included showing how connections at the molecular level translate to integrity at the tissue level, and illustrating the connection between tension and tissue elevation. 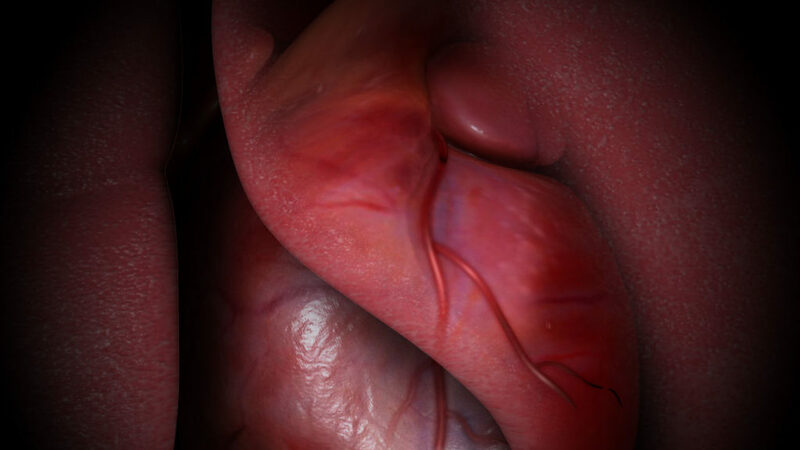 When connections are lost, so is tension, and the tissue attens, as illustrated in the final shot. In the mechanism of disease animation, symphonic music is a metaphor for balance of neurohormom . Like the instruments in a symphony orchestra, the body’s neurohormones act in harmony in a healthy person. As diabetes develops, hormone levels fall of balance and harmony is lost. 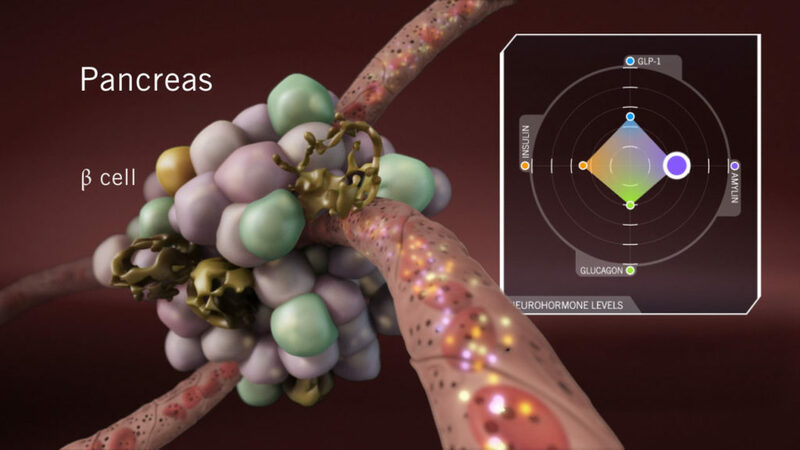 This mechanism of disease animation shows the effects of hormone imbalance in several body systems, set to an original score. 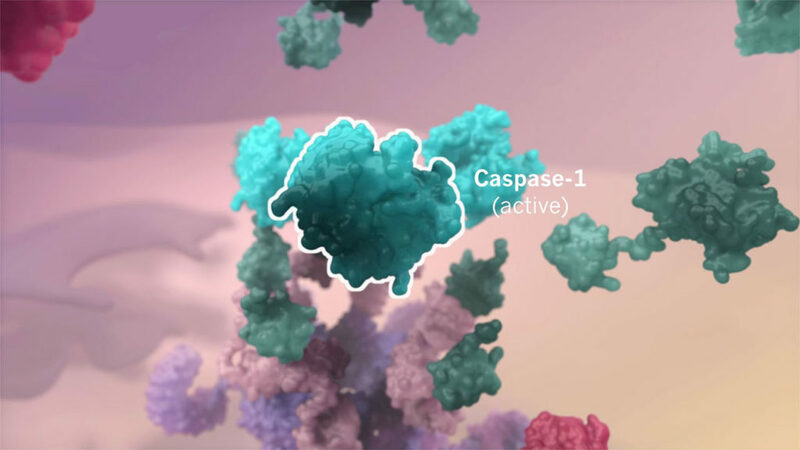 This 3D mechanism of disease animation explores the key role played by C-reactive protein (CRP) in the development of atherosclerotic plaques. 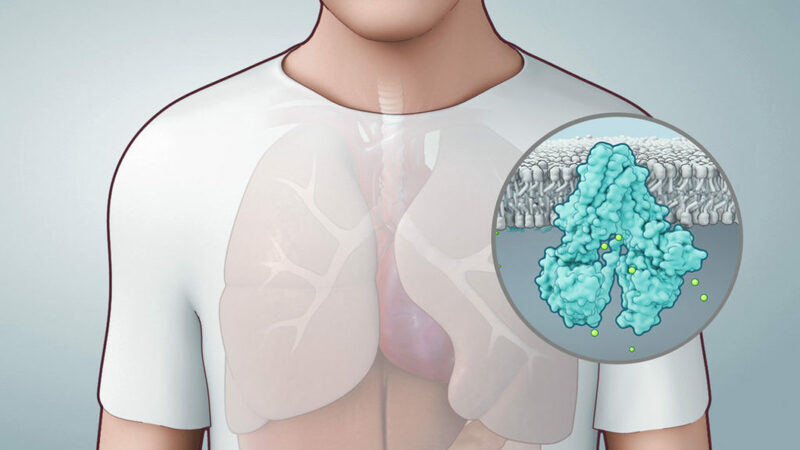 Inflammation is the complex biological response of cells and tissues to harmful stimuli which can trigger healing, or, if chronic, lead to a host of diseases. 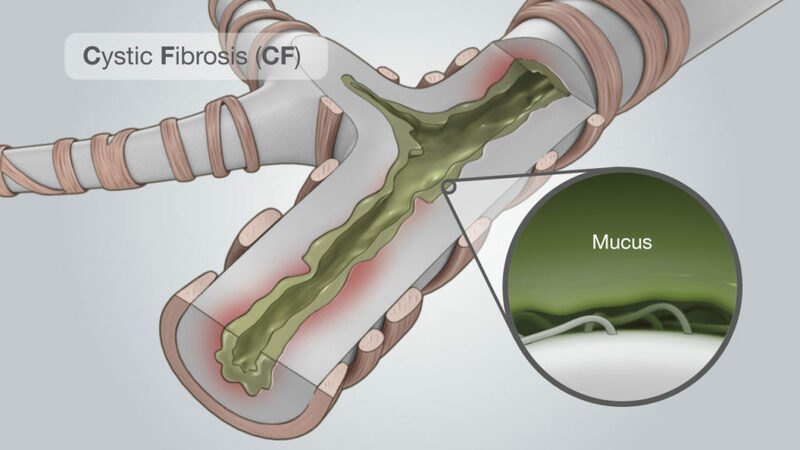 At the cellular level, inflammatory processes are activated by a multiprotein molecular machine called the inflammasome. 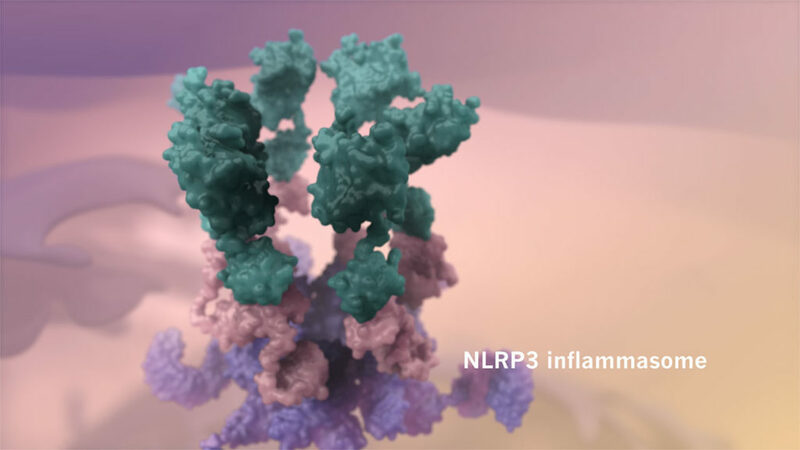 This animation explains the assembly of the inflammasome and its role in diseases such as gout. Stone disease affects millions of adults. 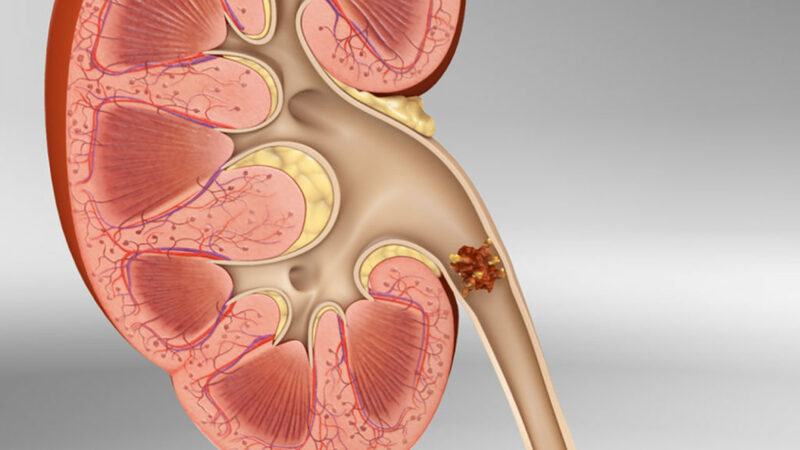 A kidney stone can be as small as the head of a pin, but the pain it can produce can be enormous. 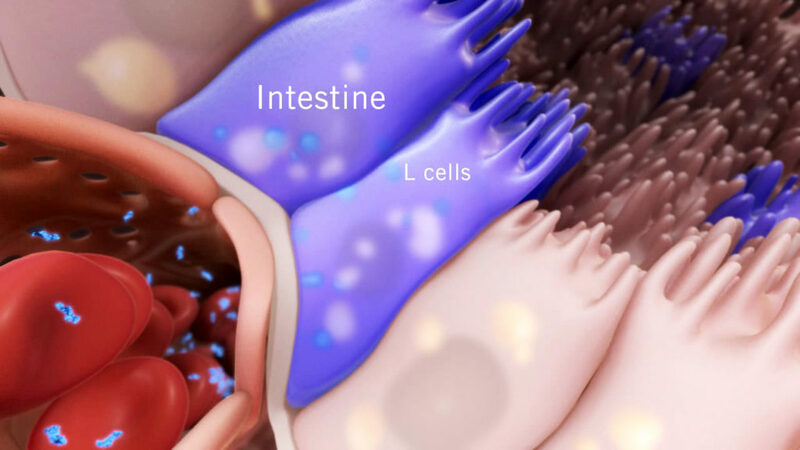 This medical animation explains how and why kidney stones form, major risk factors for development of stone disease and the key to therapy: preventing recurrence.